All Saints’ Church is the Church of England Parish Church for Matlock Bank and Matlock Moor. 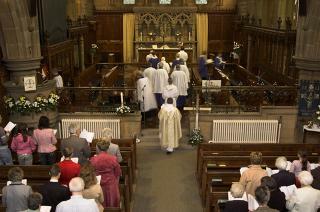 The Church was built in 1884-1886 to serve the Victorian hydros of Matlock. Due to lack of money only part of the original design was built in grand style with a more modest west end constructed in 1958. 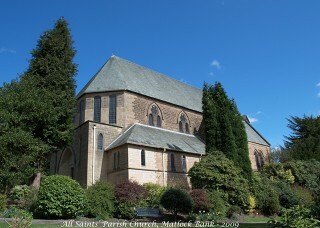 All Saints seeks to serve and pray for people of Matlock Bank, working closely with the local Church Infant and Junior schools. 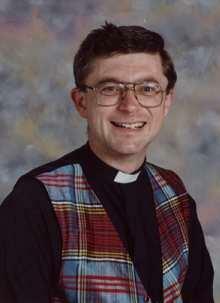 We warmly welcome everyone to worship. There is a children's area on the right, near the font where there are activities for them. 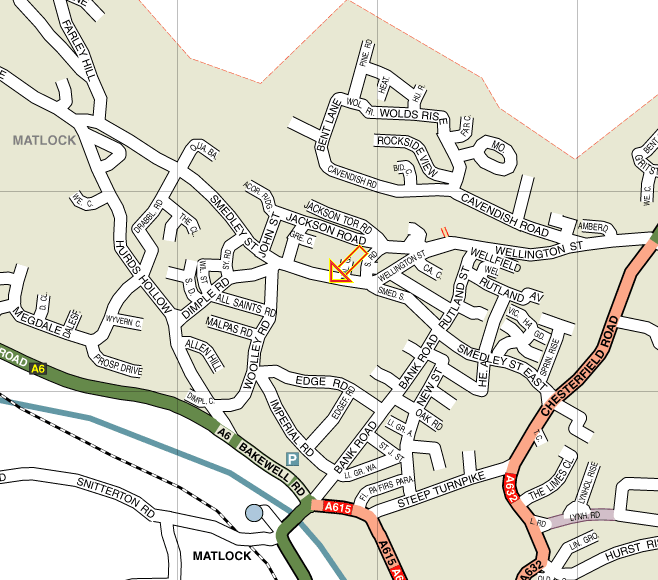 then enter Matlock in the Place field, then select All Saints from the list. Protecting children, young people and vulnerable adults is the responsibility of us all, whether they are in the communities in which we live or part of our Christian family. If you have a concern about a child, young person or adult who may be at risk of harm please speak to one of the parish safeguarding coordinators or the priest within the parish. If you have concerns about a member of the clergy or an employee of the Diocese please contact the Diocesan Safeguarding Adviser, Julian Hodgson (01332 388678) or one of the Archdeacons. You can also report any concerns to the Police or Social Care. The important thing is that your concerns are shared with someone in a position to help.